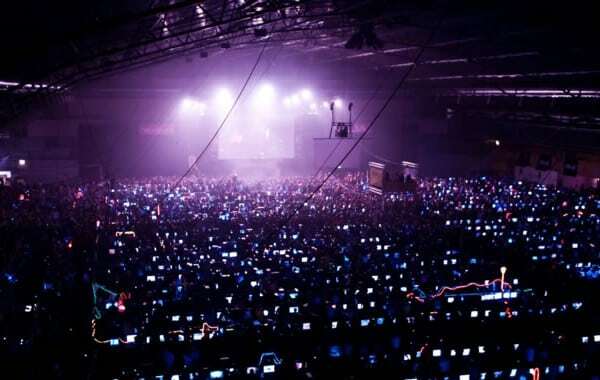 DreamHack is a three-day festival of eSports and digital culture. It’s an intense experience for gamers all around the world. DreamHack is a brand recognised worldwide for holding the world’s largest LAN-party, demo-party and computer festival. DreamHack events are drug and alcohol free, which allows all ages to participate – attracting people who have an interest in computers, gaming, designing, music composition and competitions. DreamHack event will be 18-22 of july in Valencia! The ticket for 4 days is only 10€! Go to this even so easy from Purple Nest or Red Nest Hostels! You just need get the metro from Colon to Les Carolines/Fira.